Special Olympics Iowa (SOIA) has 50 FREE Iowa Energy tickets for the game on Monday, February 13 at 7 p.m. vs. the Reno Bighorns. The state office has 50 Iowa Energy tickets available for athletes and their families provided through the Veridian Cares program. In addition to attending the February 13 game, athletes will also receive inflatable Thunderstix to root on the team and the opportunity to participate in the on court fan tunnel during the starting lineup. This is the tunnel that the players run through right before the game starts. To participate in this, your group will need to check in at Fan Services the night of the game at 6:30 p.m. Fan Services is located on the south side of the concourse at the top of Section 124 at Wells Fargo Arena. Tickets are available at the state office. 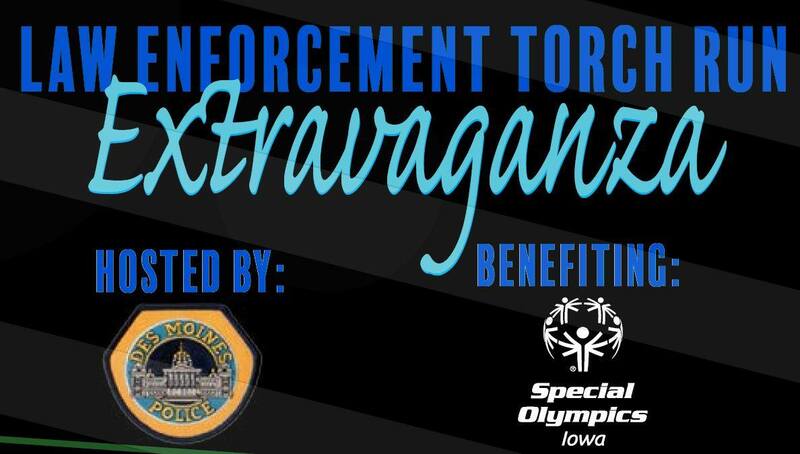 If interested, call 515-986-5520, or email Stephanie Kocer at skocer@soiowa.org to claim tickets. 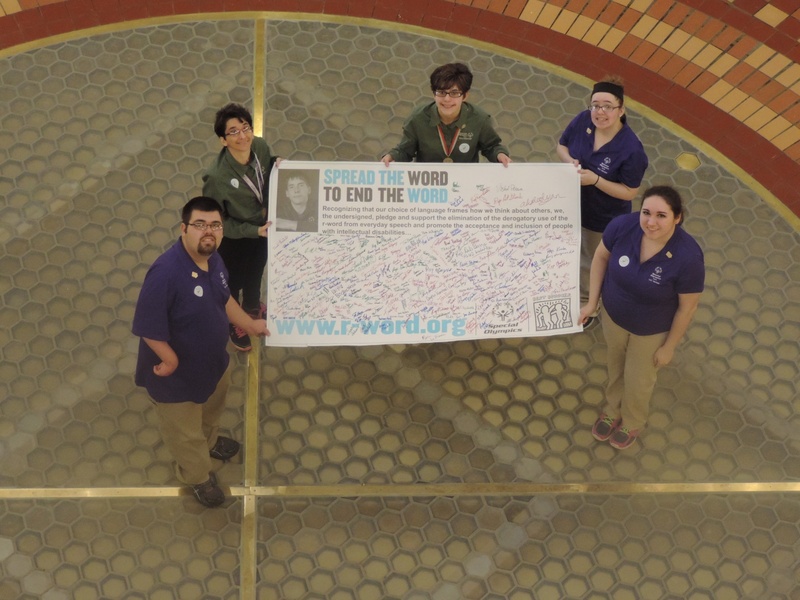 Join us on our quest as we continue to educate people around the world about the Spread the Word to End the Word® Campaign on March 1. The “R-word” is a commonly used word in our society today. By using that word, you are affecting the attitudes and feelings of the millions of people who have, or know someone, with intellectual and developmental disabilities. For one night, it’s YOUR time to shine! Night to Shine is an event sponsored by the Tim Tebow Foundation that slowly began in 2015 as a way to connect thousands of guests with mental and intellectual disabilities simultaneously for a special prom celebration. Now, there are 11 countries and over 350 churches joining in. There has been a venue change for the Special Olympics Iowa Mid-Winter Tournament, March 10-11 in Iowa City. Basketball skills will now be conducted in the Main Gym of Iowa City High School located at 1900 Morningside Drive. Please make sure your athletes are in the staging area, in the auxiliary gym at Iowa City High School, at the appropriate time for their competition with their name tags on the front of their shirts. As we get ready for another Mid-Winter Tournament, I would like to touch base with you on the Cheerleading and Dance Competition. 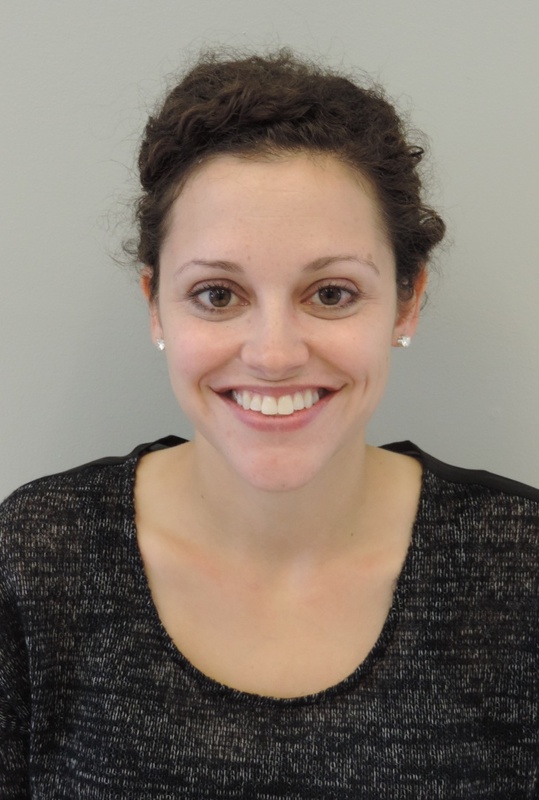 My name is Katie Rasmussen and I am one of the venue directors for the Cheerleading and Dance competition that takes place at the Mid-Winter Tournament in March. We have completely revised our Cheerleading and Dance manual that you can locate on our website here. All Special Olympics Iowa Cheerleading and Dance competitions will be ran according to the rules and regulations in this manual. This includes changes in props, signs, etc. 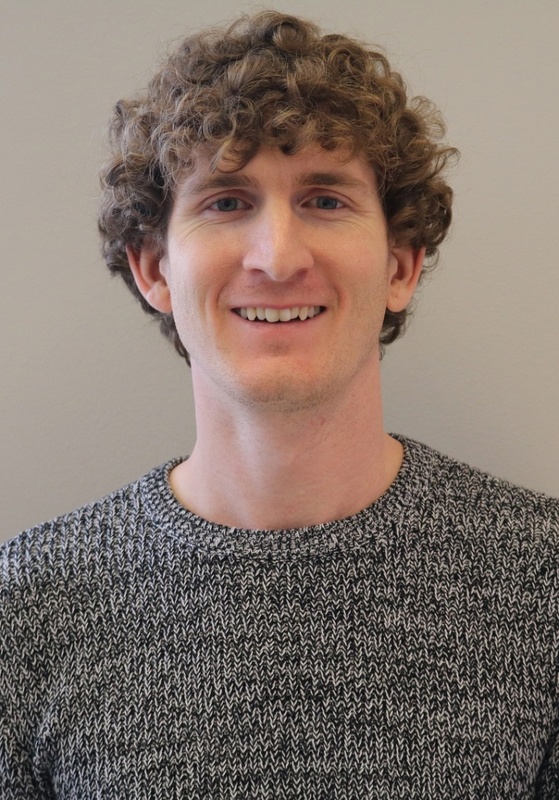 On Tuesday, February 7 Special Olympics Iowa (SOIA) athletes, family and friends are invited to attend the Drake University Men’s Basketball game against Illinois State. The game begins at 7 p.m. at the Knapp Center on Drake’s campus. To purchase tickets to the game, go to www.draketix.com/promo and enter the promo code “Olympics.” Tickets are $5 each. There is a processing fee of $1 per ticket order. The State Office is in the process of organizing the 2017 Summer Games Bocce Tournament. To fairly allocate the 110 team slots available for bocce please let us know the maximum number of teams your delegation would like to have in the tournament. Competition will be held outside, east of the Maple-Willow-Larch Dorms to provide more space for competition. The team tournament will be held on May 25 while the singles tournament will be held on May 26. 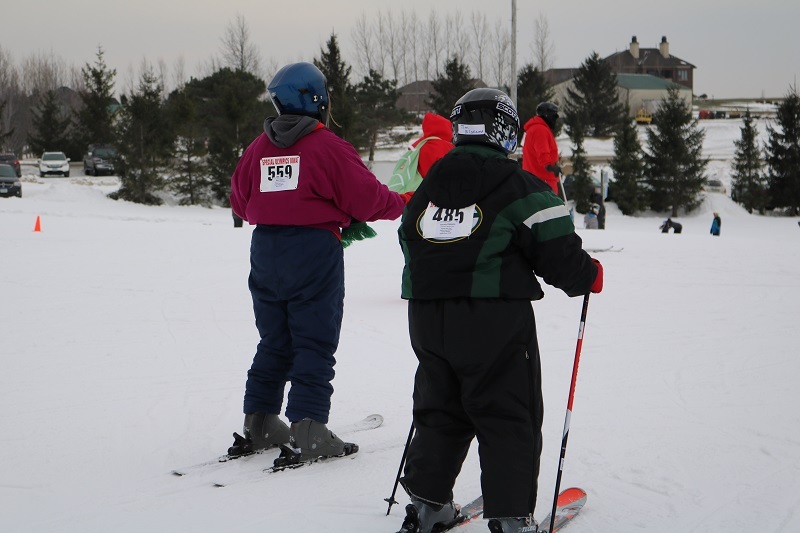 Special Olympics Iowa’s 31st annual Winter Games happened in Dubuque on January 9th and 10th. Athletes from across the state competed in winter sports like figure skating, speed skating, Alpine skiing, cross country skiing and snowshoeing.